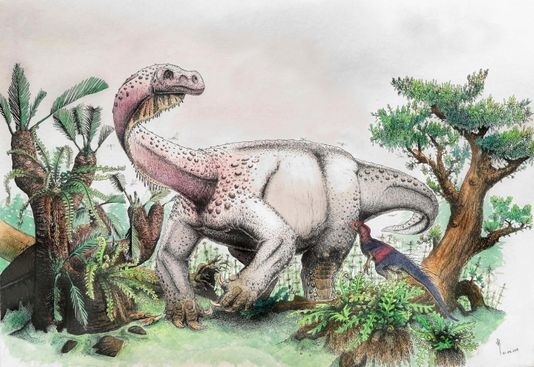 AKIPRESS.COM - Fossils of a new, giant species of dinosaur have been discovered in South Africa, a study reports. The creature, which lived some 200 million years ago, was about twice the size of a modern-day African elephant. It was also the largest land animal alive on the planet at that time, according to the study, USA Today reports.